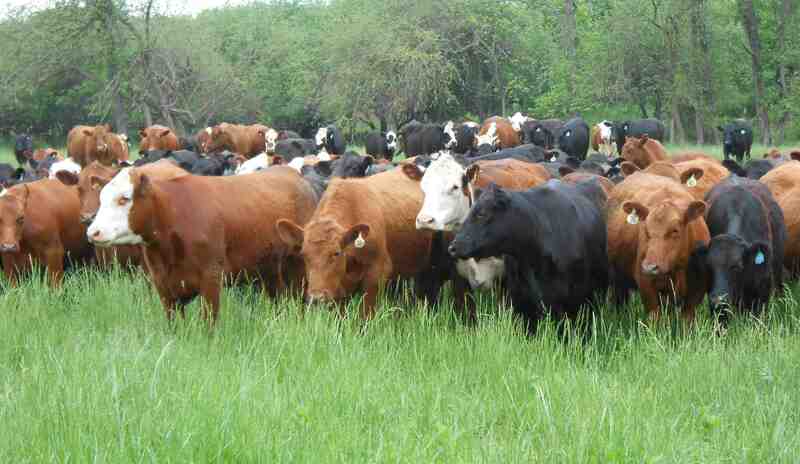 Stakeholders Faults move to create cattle ranches in states – Royal Times of Nigeria. Stakeholders across the country at the weekend warned that the plan by the Federal Government to create cattle ranches posed a big threat to the security and unity of the country. According to them, the issue will compound the security challenges contronting the country unless the government quickly backed down on the plan that has already sparked general outrage. In a statement by Association of Middle Belt Ethnic Nationalities (ASOMBEN) through it Secretary Reverend JAMES Pam, the stakeholders said the approach is a wrong step by the government in its attempt to resolve farmers and herders clashes indeed. The stakeholders maintained that the money proposed for the project should be spent on developmental projects instead of channeling it to pacify the herdsmen.